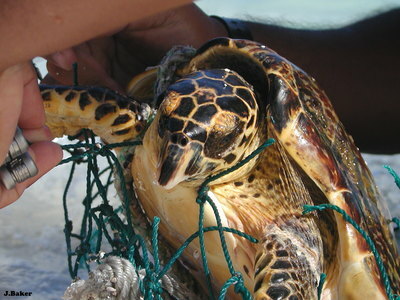 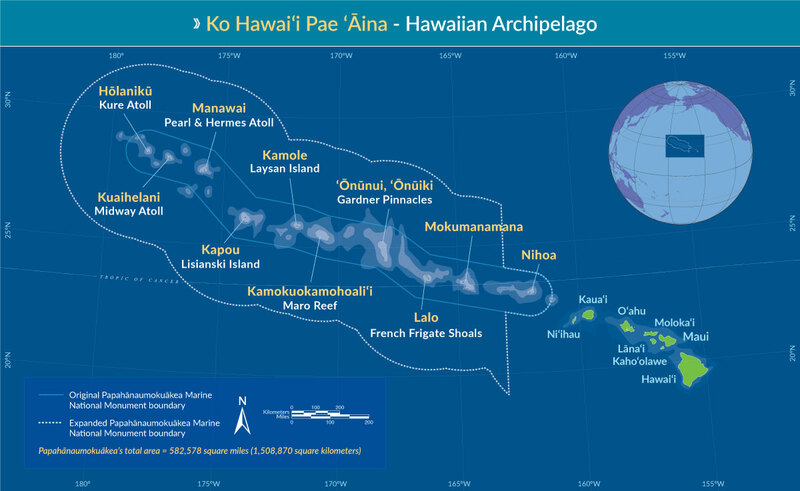 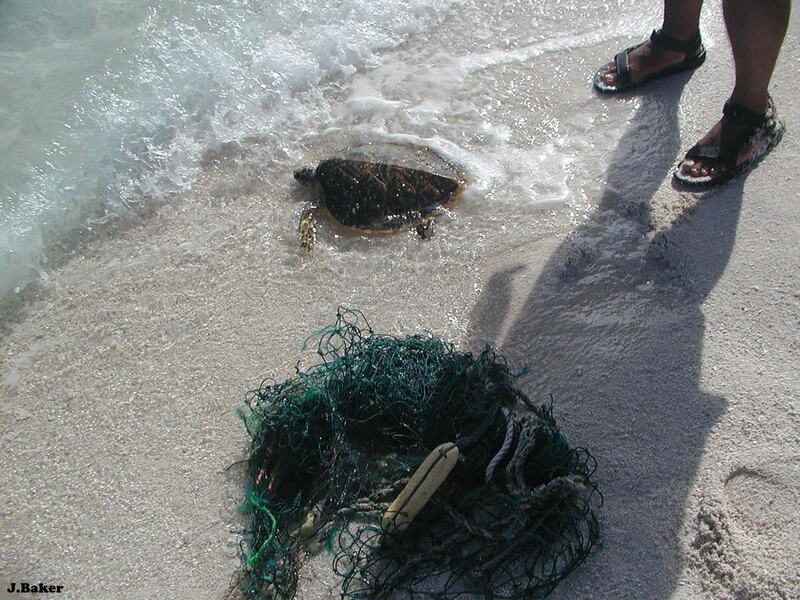 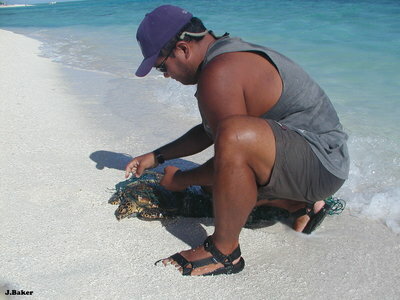 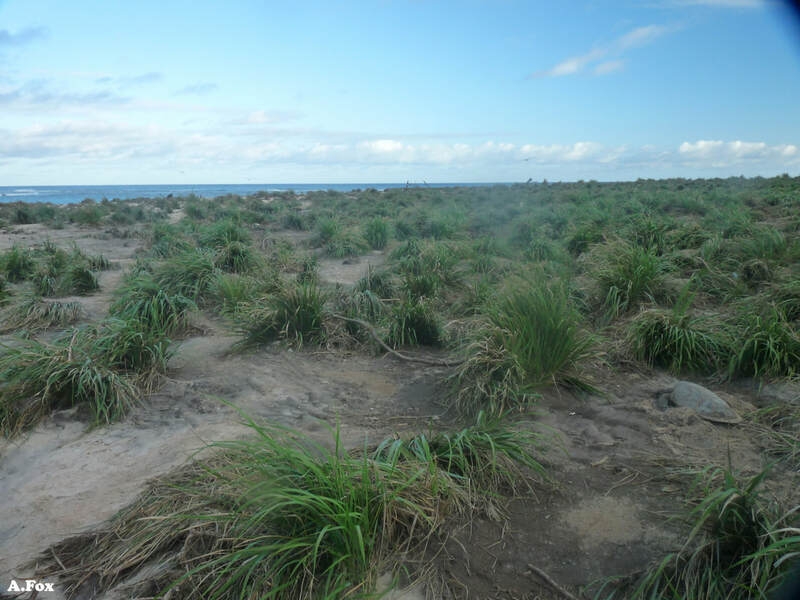 "Baker" is a juvenile hawksbill who was photographed by Jason Baker in 2003 when he and Chad Yoshinaga rescued it from a net that had washed ashore at Pearl & Hermes. 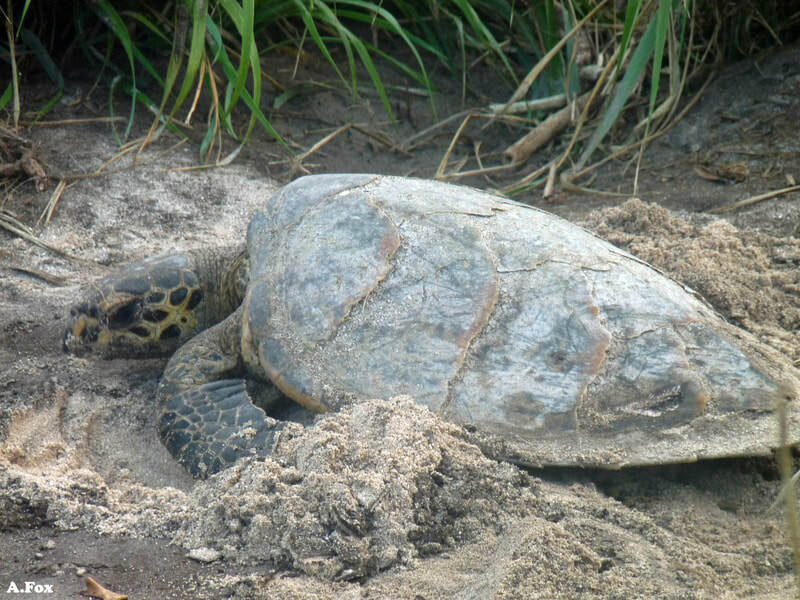 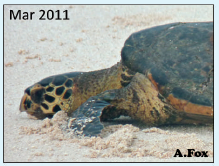 "Waver" is a juvenile hawksbill (~45cm CCL) who was photographed at Laysan by Adam Fox in 2011 when it got washed ashore during a tsunami. 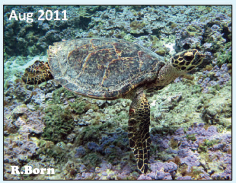 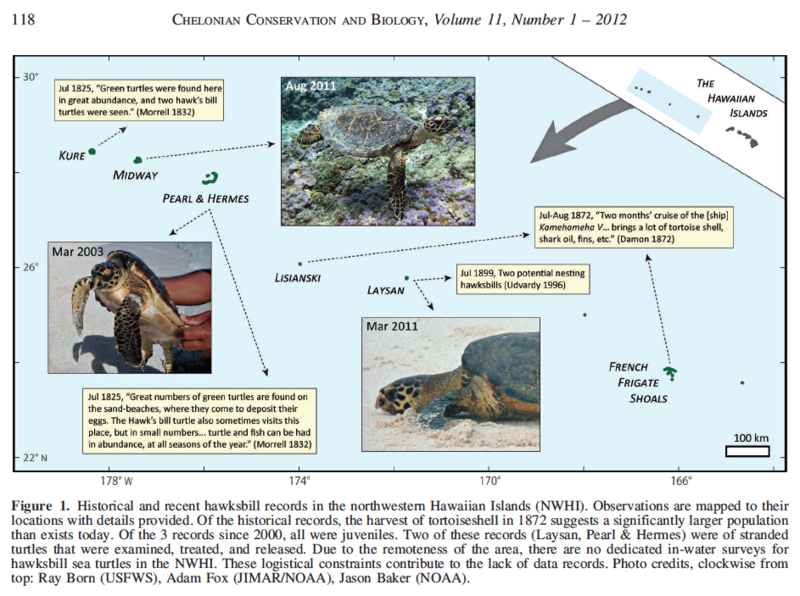 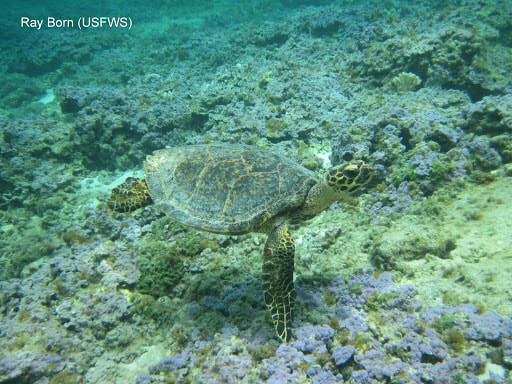 "Reefer" is a juvenile hawksbill that was photographed at Midway by Ray Born in 2011.